SEVILLE ORANGES ARE A CLASSIC WINTER CITRUS. 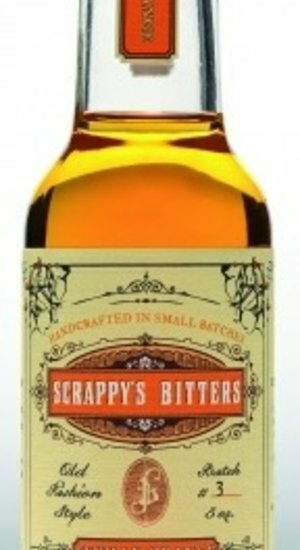 WITH MORE DEPTH AND COMPLEXITY THAN A TRADITIONAL ORANGE, SCRAPPY'S SEVILLE ORANGE BITTERS IS REMINISCENT OF MARMALADE AND COMFORTING WINTER SPICES WITH SUBTLE FLORAL NOTES. MADE FROM FRESH SEVILLE ORANGE PEEL, THIS BITTERS IS HYPER-SEASONAL, ONLY AVAILABLE IN THE WINTER, AND IS THE PERFECT BITTERS FOR YOUR HOLIDAY FOOD AND BEVERAGE APPLICATIONS.